Today there will be a live streaming of the interview with Brenda Wong Aoki, Mark Izu, and K.K. 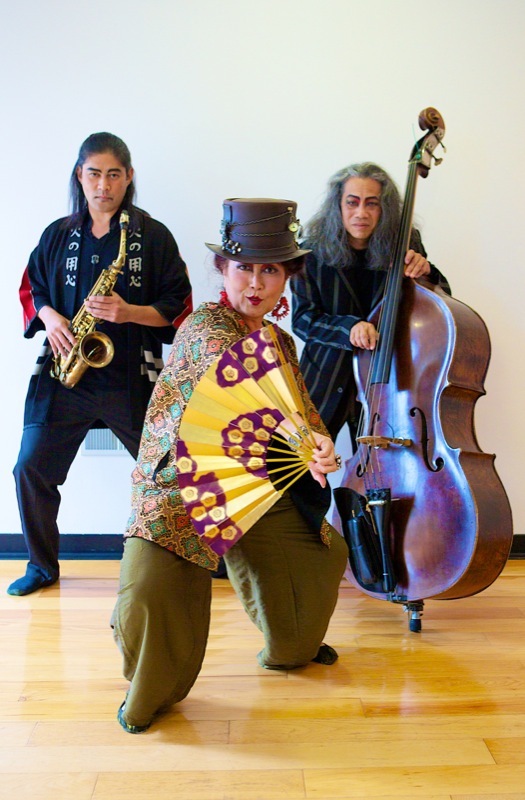 Aoki Izu on Live and Local, hosted by Kevin Kelly: Thursday, October 3 from 4-5pm CST. The recorded interview will be available in the Live and Local audio archives later that evening. MU is Going on Tour! The MU team is going on tour! We will be performing at the Krannert Center for Performing Arts in Illinois on October 3-4! 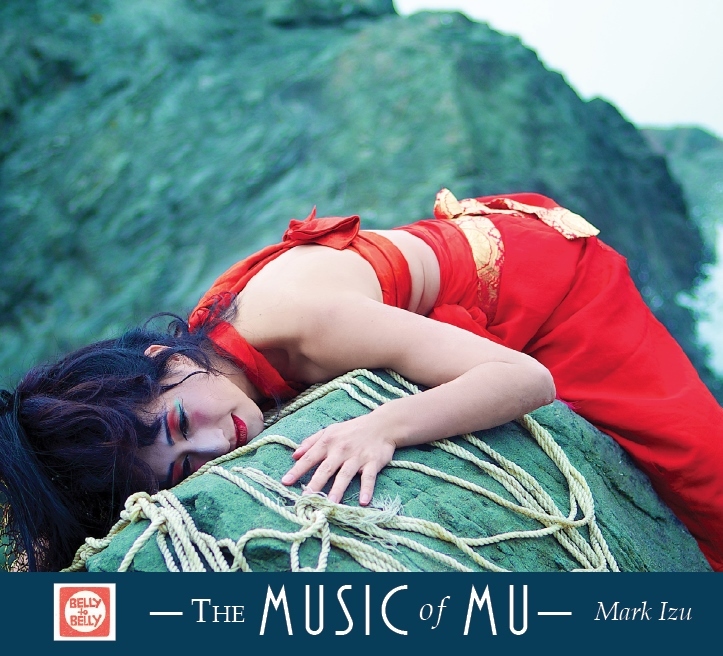 CD Release of the Music of MU! Opening Night Pictures and More! Thank you everyone for coming to the opening day of MU! There was a huge turn out, with audience members including our longtime supporter and board of trustees chair Judge Thelton Henderson, Japan Consul General Nobohiro Watanabe, Glide founders Cecil Williams and Janice Mirikitani, Public Defender Jeff Adachi, and Supervisor Eric Mar. Feeling so blessed by everyone’s love and support!There will be two more performances at the Jewish Community Center of San Francisco, tonight at 8pm and Sunday at 2pm! 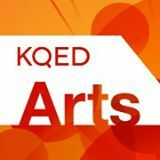 MU Featured in KQED’s Fall Theater Round Up!